Also at iTunes, Kobo, and (hopefully any time now) B&N. 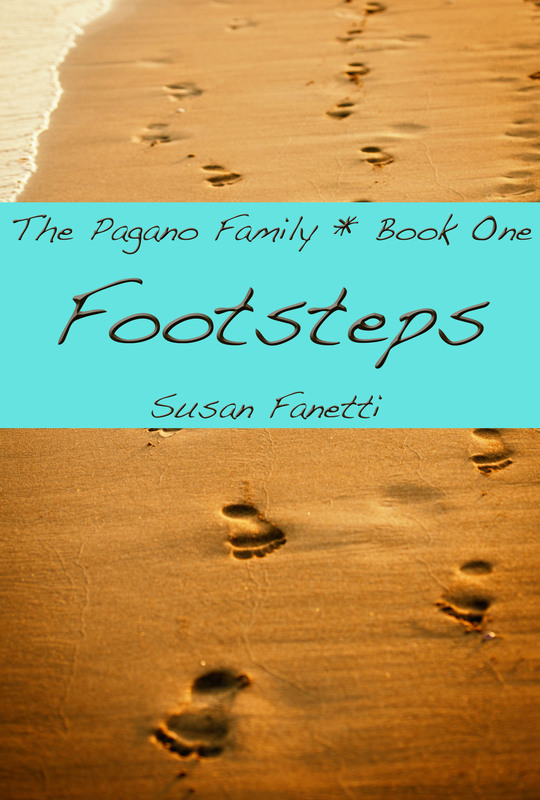 August 16, 2014 in New Release!, The Pagano Family. ← The Perfect Thing, A Signal Bend Short. Freaking Fantastic!!! This book captivated me from beginning to end – I didn’t want it to end. Susan your writing is superb!! I can’t wait for Luca and Manny’s story that’s gonna be explosive. I hope to see more of Carlo and Bina (and of course Trey – what a delight he is) love, love these them. I hope so much she could get her own little one, you know what was done could be reverse, I think.